That is supposedly the name of the upcoming small Jeep model. 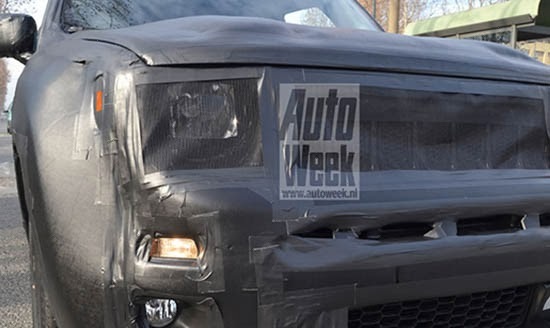 So far, from the spy pix we've seen around, it looks like a typical square Jeep with round headlights. And it also looks like we won't have to wait to long to see it since it might be shown at the upcoming Geneva Auto Show.